Sergeant Amy Callan and Lieutenant Caroline Cook had a lot in common. Both high flying army women, both victims of sexual harassment, they left the army under dubious circumstances. Both are now dead, their bodies discovered, unmarked and unscarred, in their own homes. Jack Reacher, former US military policeman, loner and drifter, knew them both. Psychological profiling points to a smart guy, solitary, army, someone who knew both of his victims. The perfect psychological match, Reacher is arrested by an ambitious FBI Special Agent, Julia Lamarr. But when the body of another woman, Sergeant Lorraine Stanley, is discovered, killed with similar precision, Reacher is released. Everyone fears there is a serial killer on the loose. But the FBI have strong persuasive powers, and before long Reacher finds himself heavily involved in the murder investigation. 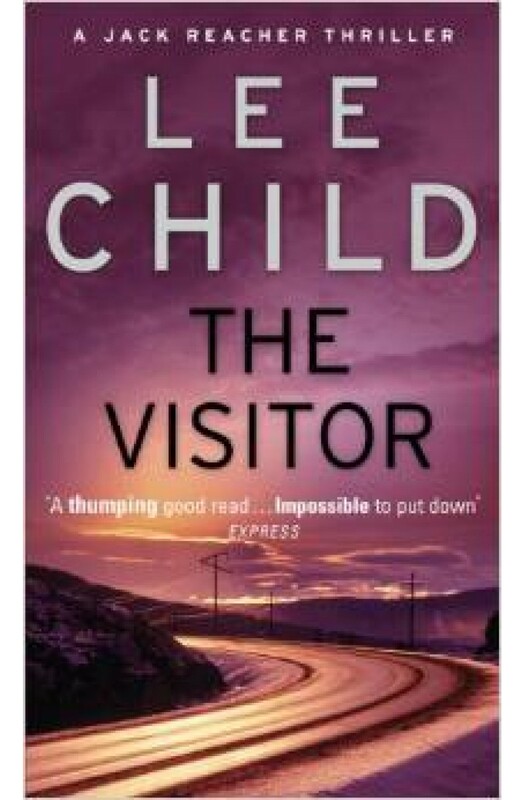 What have these women got in common and why is someone out to do them harm?In this magnificent, utterly ingenious thriller, Reacher once again saves the day, proving that he is a unique hero, capable of holding his own in any situation, and The Visitor confirms that Lee Child is more than capable of challenging the established names currently writing in this genre.